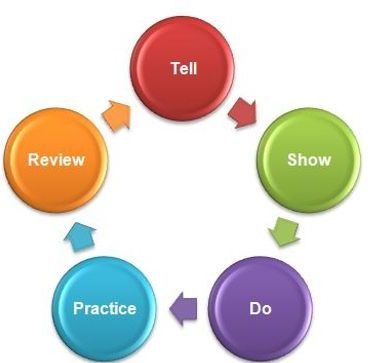 All our courses are based on the Tell-Show-Do concept of encouraging learning. Followed by a mentoring process of Practice and Review. It is the only way we know to definitively make the learning curve practical! Other courses coming soon ! Watch this space !